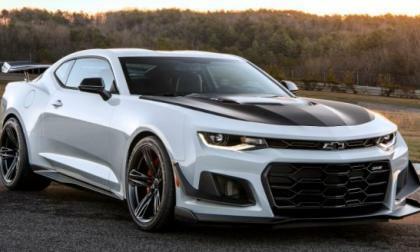 General Motors has announced the pricing for the 2018 Chevrolet Camaro ZL1 1LE Extreme package and in adding just $7,500 to the bottom line, this track-ready muscle car starts at $69,995 – so it outperforms the 5th generation Camaro Z28 and costs less. 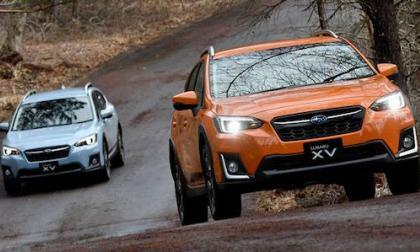 Subaru Corporation will exhibit their new Global Platform at the People and Car Technology Exhibition 2017 in Japan. How will the new architecture benefit crossover buyers? 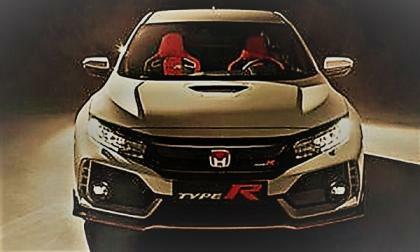 If a picture is worth a thousand words, then certainly, a well made 30 second video featuring morphing cars, race track scenes and race track inspired R&D is worth a few thousand more. 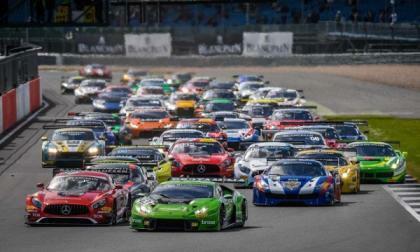 Lamborghini's Huracan GT3 is off to a fast start in the Blancpain Series. 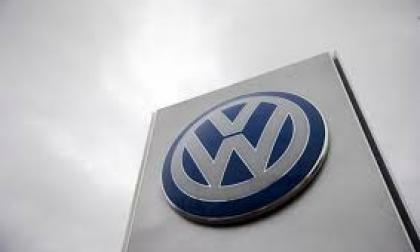 With three victories under its belt, the Volkswagen subsidiary is looking forward to the next event in a couple of weeks. 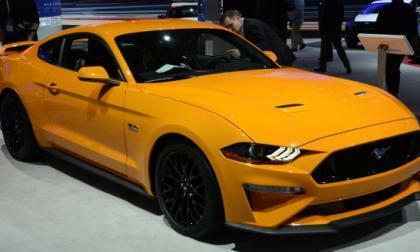 The 2018 Ford Mustang will feature a new 10-speed automatic transmission and while some people question the move to the 10-speed gearbox, this change should improve the newest pony car in 3 key ways. 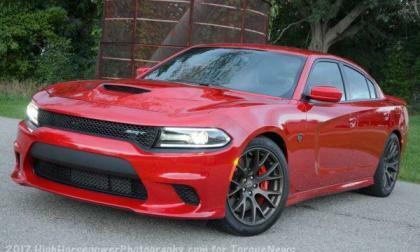 The Dodge Charger is the most popular American vehicle among recent college graduates while also being the most popular vehicle overall at one of America’s most prestigious public universities. 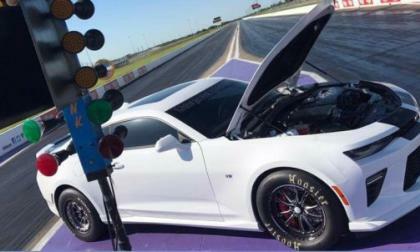 LMR Chases the 6th Gen Camaro Quarter Mile Record with "Ominous"
2017 Chevrolet Camaro SS owner Garry Means has teamed up with the crew at Late Model Racecraft to go after the 6th generation Camaro ¼ mile record and this stroked, cammed and supercharged Chevy muscle car is currently the second quickest 6th gen Camaro in the world – after just four tuning runs. Read more about LMR Chases the 6th Gen Camaro Quarter Mile Record with "Ominous"
Graduation is a life milestone. 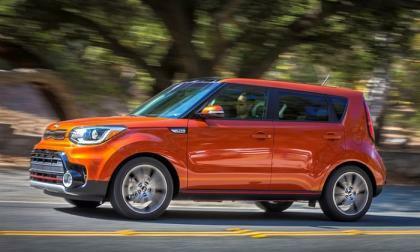 Here are the five cars college grads are walking away from and five they are running to. 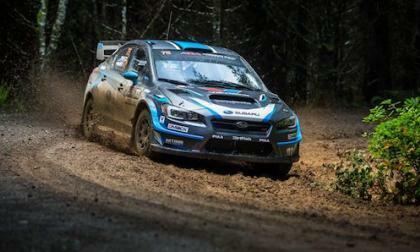 David Higgins gets revenge against Pastrana’s Subaru WRX STI at Olympus Rally. No way he loses again. 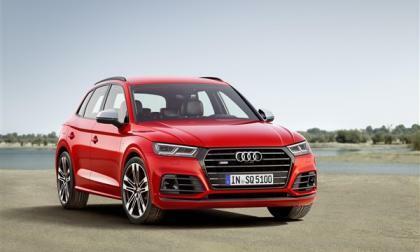 Volkswagen has expanded a fuel pump recall to add nearly 300,000 Audi and Porsche crossovers to the 142,000 first recalled in 2016. 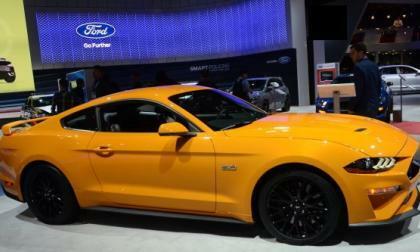 While the Motor Company hasn’t offered any official word as to when the refreshed 2018 Ford Mustang will go on sale, information posted on the automotive fleet management website Donlen suggests that the 2018 models could be available for order in July, and the first units could arrive in October. 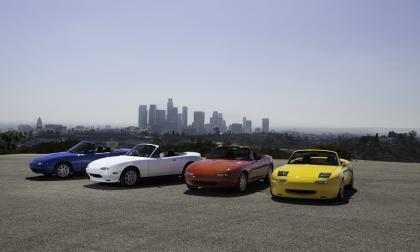 Spec Miatas make for great race cars. In other news, the sun rises in the east. Akio Toyoda Takes Over EVs at Toyota - Can He Rival Elon Musk and Mary Barra? Akio Toyoda himself leads the EV effort at Toyota. It's hard to argue with his results so far. Read more about Akio Toyoda Takes Over EVs at Toyota - Can He Rival Elon Musk and Mary Barra? 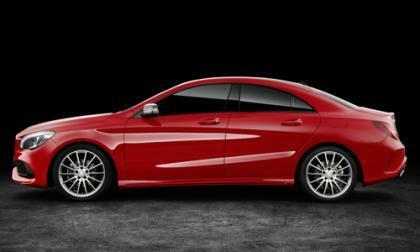 With the next-generation Mercedes-Benz A-Class getting a sedan variant, this leaves the CLA-Class in a precarious position. 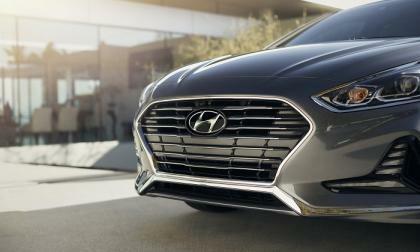 There will be two sedans of the same size sitting on dealers and one could eat into the other's sales. It seems Mercedes has a solution. This past weekend at the first event of the 2017 Modern Street Hemi Shootout, the Epling Garage Dodge Challenger SRT Hellcat set another world record for the quickest Hellcat in the quarter mile, but this time, it wasn’t just among manual transmission cars – as the smokin’ fast 9.06 is the quickest quarter mile time run by any Hellcat car, ever. 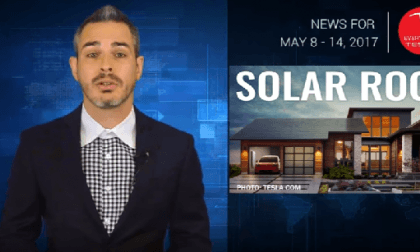 This week's Tesla news covers important topics including politics, performance, and a surprise price on solar roofs. 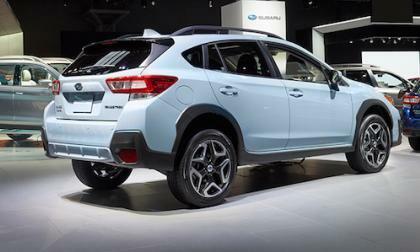 The all-new 2018 Subaru Crosstrek keeps the 6-speed manual gearbox which is a good thing. 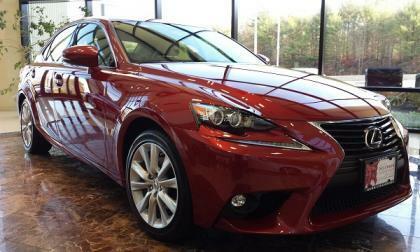 There’s 2 features you won’t see on the new crossover. 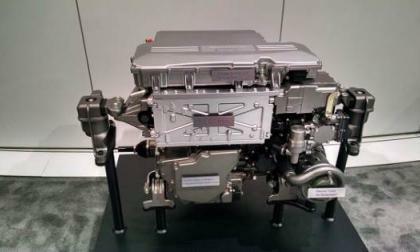 U.S. District Court Judge Charles Breyer late last week approved the settlements for 3.0-liter V-6 VW turbodiesels and Robert Bosch as a chapter ended in the Dieselgate scandal. 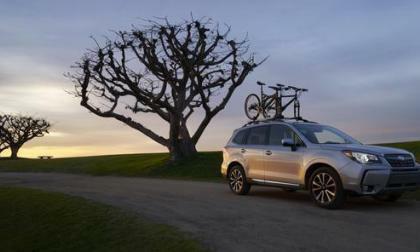 Forbes says the new Subaru Forester is one of the top 5 vehicles to run for more than 250,000 miles. What makes it more reliable than others? Admittedly, I’ve spun a headline based on Honda’s iconic buzz phrase of the 1960s. What can I tell you, I’m old school. 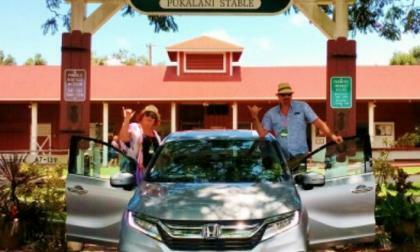 Our story begins on the Big Island of Hawaii. Aloha! We read about it in the news, and now see zero emissions hydrogen fuel cell electric vehicles roaming the streets of southern, central, and northern California. Is the fabled “Hydrogen Society” now upon us? 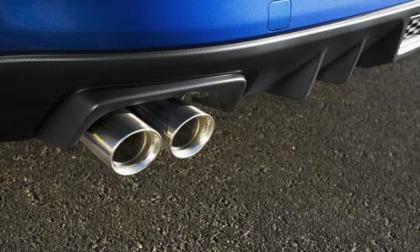 Why should you install a performance Catback exhaust on your 2018 Subaru WRX? There’s 4 reasons and 2 other mods you will want. 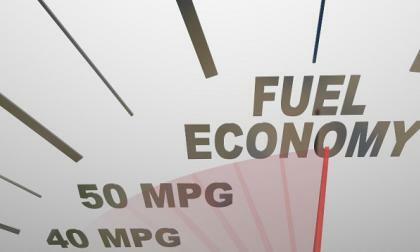 MPG Testing is a bit of a Mystery: How does your car rank? 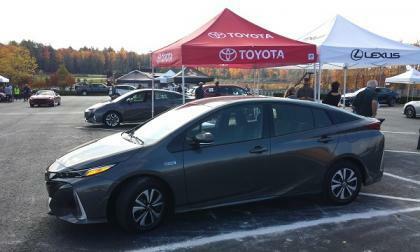 A question was raised in the Plug-In Prius Facebook group that questioned why the Toyota Prius Prime was the highest rated MPG car when other PHEV (Plugin Hybrid Electric Vehicles). The Toyota Prius Prime is rated at 133 mpg combined rating between City and Highway. 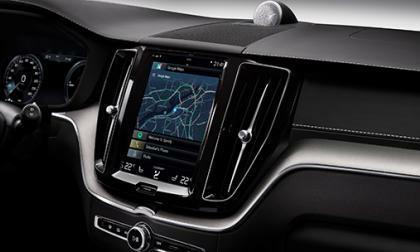 Read more about MPG Testing is a bit of a Mystery: How does your car rank? 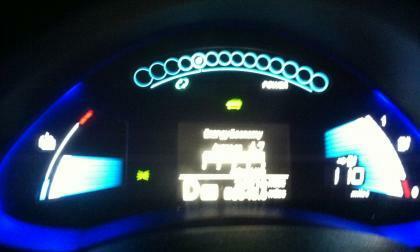 Make sure you are getting the most out of your Nissan Leaf. Don't leave miles wasted this article will help you understand from a veterans perspective how to maximize range in your Nissan Leaf. 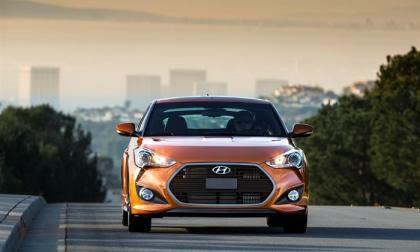 If you’re looking to join in on the spring car-buying season, you may want to put the Hyundai Veloster on your shopping list. 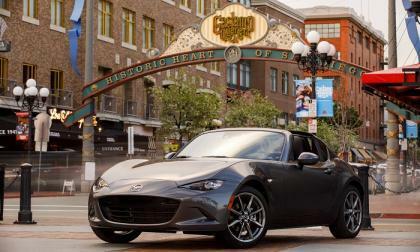 The Fiat 124 Spider is based on the Mazda Miata platform, and one automotive journalist thinks the 124 Spider is even better than the car it’s based on.